Car accidents, slip and falls, and other types of accidents can lead to traumatic brain injury, or TBI. While TBI has different levels of severity, patients can end up in a coma. Attorney Lynn C. Harris has represented many brain injury and coma victims at his Provo, UT law firm. Regardless of the cause for your loved one’s injury and coma, he can help you seek compensation from the responsible parties. While a coma can make a person appear to be in a deep sleep, it is actually a deep state of unconsciousness. A coma usually results from serious illness or severe injuries. This state may last for several weeks, months, or even years. Unfortunately, some patients never come out of a coma. When someone is in a coma, they cannot awake, nor can they move voluntarily. Any movements that occur in this state are reflexive. If a person comes out of a coma, he or she may suffer a permanent disability. Determining the long-term prognosis for someone in a coma is complex. One of the tests used is the Glasgow Coma Scale. This test measures reactionary movements and responses. A score of 15 on the Glasgow Scale is a normal person. A three is the lowest possible score for a person in a coma and does not provide a good prognosis. Even with scores as high as an 8 or 10, victims may never come out of a coma. Those that do are likely to have at least a moderate disability and a long road to recovery. For the family and friends of the victim, this can be devastating. Parents or spouses must wait as their loved one remains in a coma. Some are faced with the difficult decision of turning off life support. In addition, the medical bills and lost wages due to the time spent in the hospital can lead to extreme economic hardship. If the victim does regain consciousness, he or she may be unable to ever work again. Additionally, most victims require lengthy therapy and rehabilitation to regain communication and motor skills. If your loved one suffered a brain injury that resulted in a coma, and you believe another party is at fault, you need to seek expert legal help. 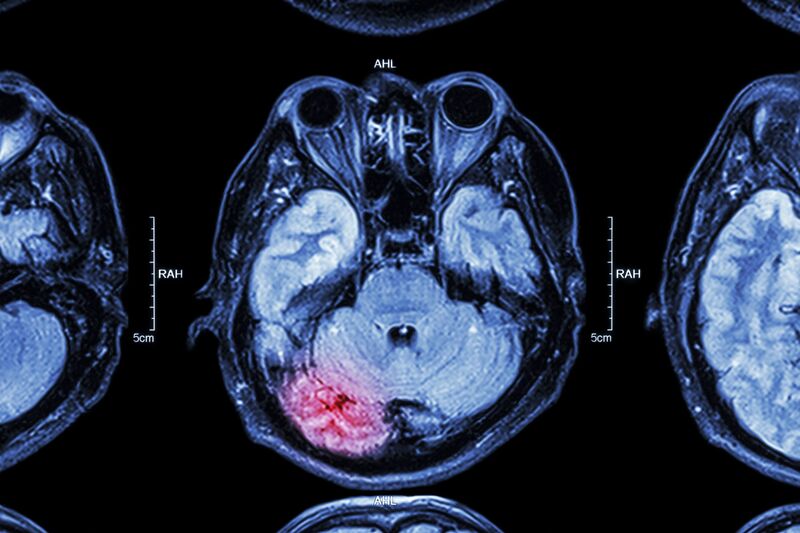 Brain injuries and the accidents that cause them are complex. An experienced attorney can conduct a full investigation and file a claim against the negligent party. As your lawyer, Mr. Harris will fight for your right to compensation. Contact our law firm today to set up a consultation with Mr. Harris. He will review your case and help you understand your legal options.